My strength and speciality as a coach is helping athletes meet their goals while balancing a busy schedule. My name is Derek Garcia. 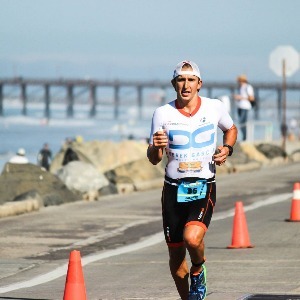 I am a father of 3 boys, professional triathlete and cancer survivor. I am determined to help athletes meet their goals while maintaining a healthy lifestyle. I myself compete in all distances of triathlons and love to share this experience with athletes that I coach. Success. Coach Derek Garcia has been notified of your message.